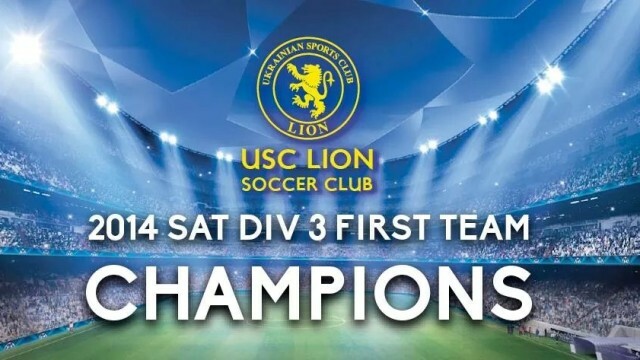 Congratulations to the USC Lion First Team who are the 2014 Saturday Division 3 Champions! After guaranteeing promotion into division 2 with a solid 3-0 victory away to Murray Bridge United in round 17, USC Lion went into the final round of the season with a 1 point advantage over the Adelaide Cobras knowing that a win against their arch rivals Adelaide Budapest would guarantee them the championship. 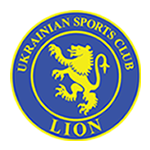 The USC Lion Reserves began the day by defeating Budapest 2-1, after Adrian Rendziak coolly slotted home the winner from the penalty spot against his former club, this topping off a solid end to the season for the Reserves. The USC Lion First Team followed suit and proved why they were the best team in the competition by sealing the league with a comprehensive 11-0 win in front of massive crowd at the Lion’s Den, Jack Cowie punishing Adelaide Budapest with an impressive 6 goals. USC Lion Soccer Club would like to sincerely thank their players, coaching staff, trainer, sponsors, supporters, volunteers and committee members, who all played an important part in helping our club succeed throughout the 2014 season.